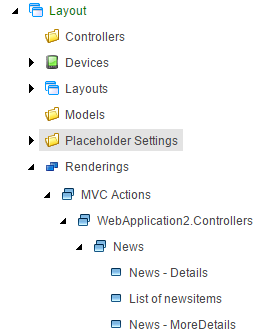 One of the boring tasks when configuring a new sitecore website, is that you have to create the renderings for all controller actions you have created. 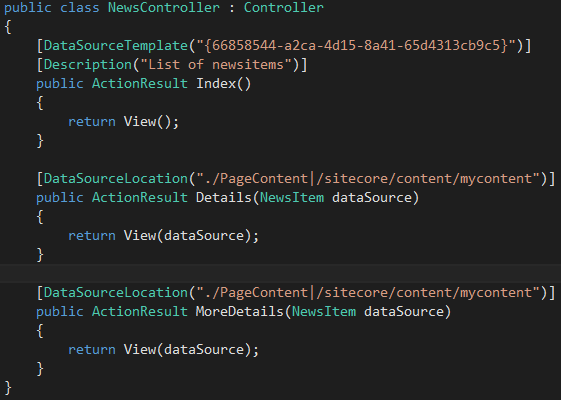 This is the reason I’ve created a new data provider that adds all controller actions (or configurable what controller actions) to sitecore as a controller rendering. As you can see, you can use several attributes on your actions as well. I think they all speak for themselves. 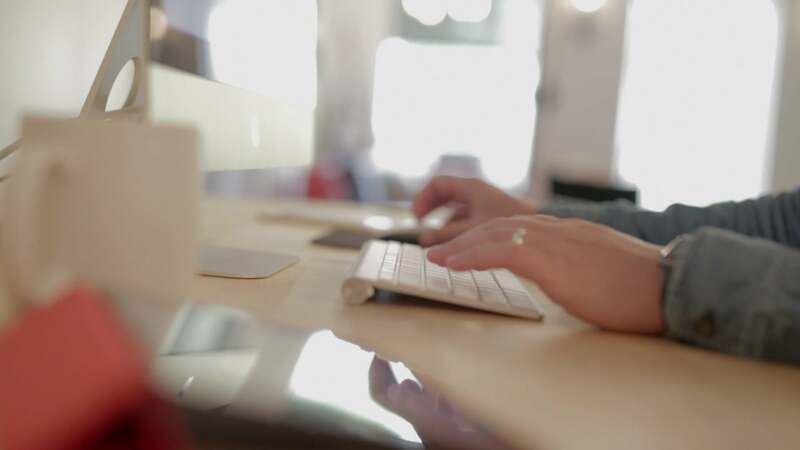 You can add DataSourceLocation, DataSourceTemplate and Description (from System.ComponentModel) to specify where the DataSource-browse dialog should look for items, DataSourceTemplate to specify what template(s) to look for and a description to change the name of the controller rendering in sitecore.